If you work in a big IT company you’re most likely in a distributed team setup. With that comes many challenges and minimizing obvious drawbacks of working across different locations is not an easy task. What is also not easy is recording of podcast live, in front of over 150 guests during the company event. But that’s exactly what we’ve done. This time the whole episode is done in English, because for the first time we have a foreign guest – Mark Pasternak – who has extensive experience with management of remote & distributed teams. Which meeting format is the toughest in a distributed team enviroment? How to create a feeling that everyone is working in the same team? How often you should meet in the same location? In the fourth episode of Beyond the Code we’re looking at interns & the checklist you should go through before organizing internship in your company…. 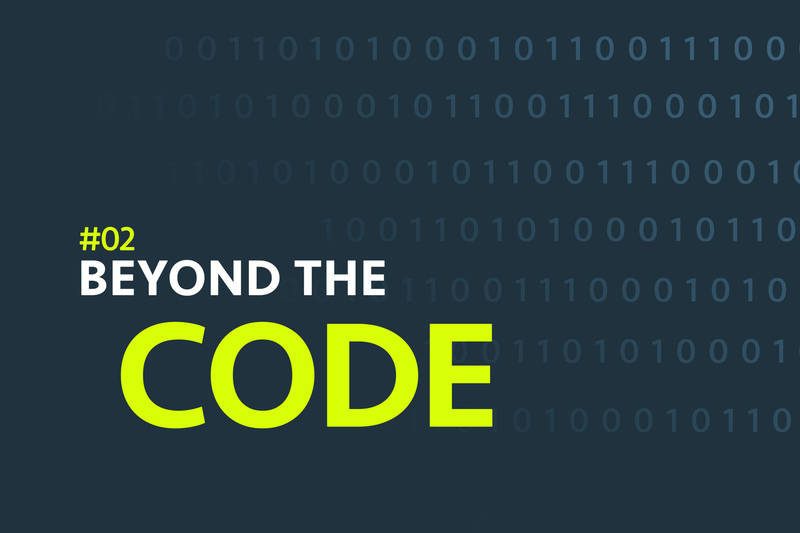 Beyond the Code #03 – I’m a senior developer – what’s next? Third episode of our Beyond the Code podcast covers topic of career development…. It’s time for the second episode of Beyond the Code….